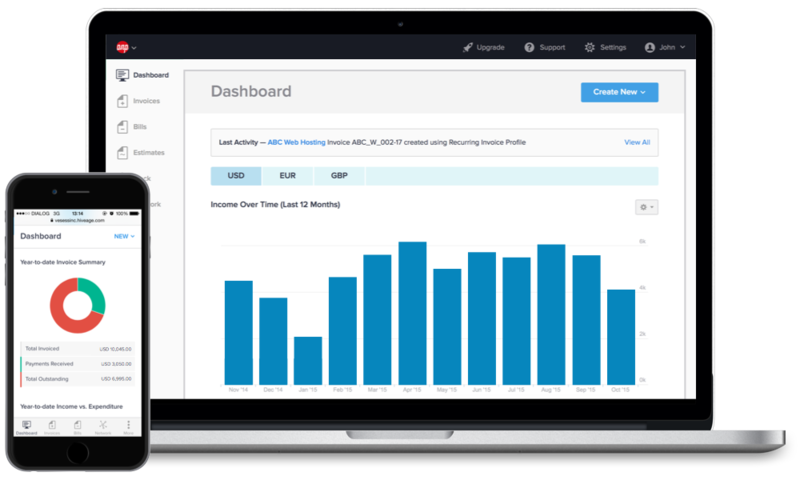 Your Hiveage account is yours, so why shouldn’t your invoices look like they belong to you? They should! Here’s how you can add your own branding to them. 1. 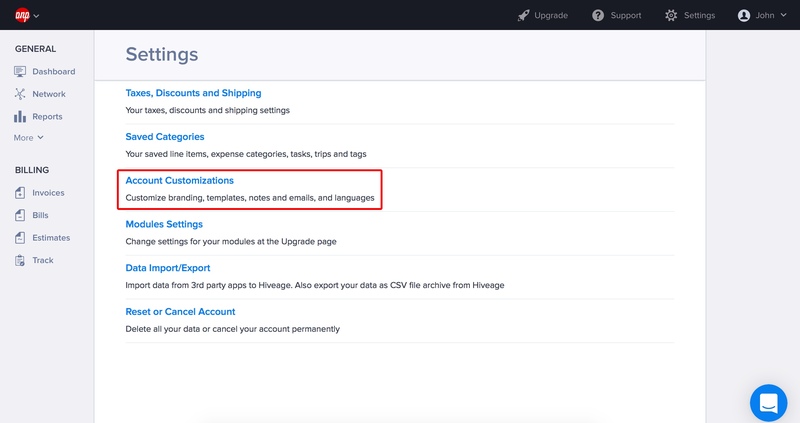 Click the Settings button at the top right of your Hiveage account. 2. Scroll down and click the Account Customizations link. 3. You are now looking at the Branding tab of your Account Customizations page. You can add both an icon and a logo to Hiveage. Your custom icon will show up in the Hiveage app itself, and your custom logo will show up on all outgoing statements (invoices, estimates etc.) and will also be used on your account’s login screen.